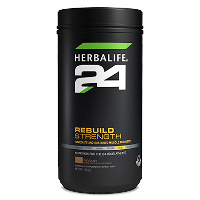 These great-tasting shake provides you with an ideal balance of protein and carbohydrates to help satisfy your hunger and give you lasting stamina. 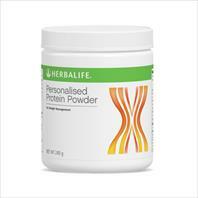 Formula 1 powder has just 101 calories (423 kJ) and 1 gram of fat per serving and is packed with vitamins and minerals, antioxidants and fibre. 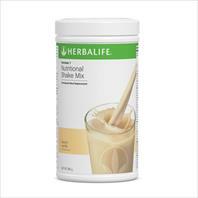 • For weight loss: replace two meals per day with this delicious shake and eat one nutritionally balanced meal. 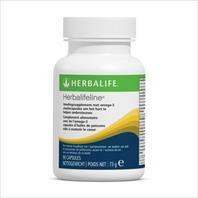 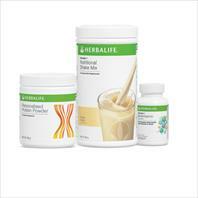 • For weight management: replace one meal per day with this delicious shake and eat two nutritionally balanced meals. 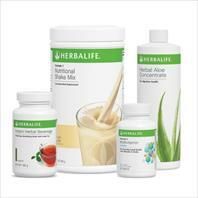 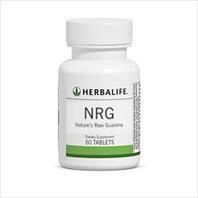 • For weight gain: enjoy a healthy shake three times per day along with nutritionally balanced meals.